 MOBILE, Ala. – The Alabama School of the Arts Jazz Band at University of Mobile will present “Ella Fitzgerald: Celebrating the 100th Birthday of the First Lady of Song,” on Oct. 26. The Jazz Band will perform at 7 p.m. in Ram Hall on the University of Mobile campus, 5735 College Pkwy. Tickets are $10 and are available at itickets.com or at the door. The entertaining, high-energy fall concert will feature music made popular by the beloved Ella Fitzgerald. The ensemble of 30 instrumentalists and featured soloists is presented under the direction of Kenn Hughes, chair of the music department, director of RamCorps, and former music director for the Dove Award-winning group Denver and the Mile High Orchestra.